Your pet’s weight, physical activity, medical history and genetic predisposition are just some of the many factors we consider when tailoring a nutritional plan for you to follow. We have a variety of diets available for pets in all stages of life, including diets for maintaining overall health and for meeting specific therapeutic needs. 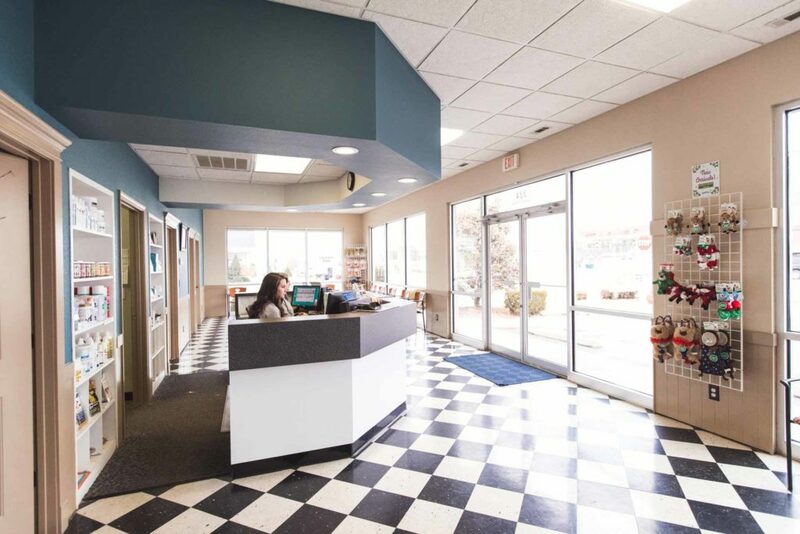 Our staff can help you find the right one for you and your pet. Nutritional counseling is included as part of the wellness exam, but you can schedule a consultation anytime. 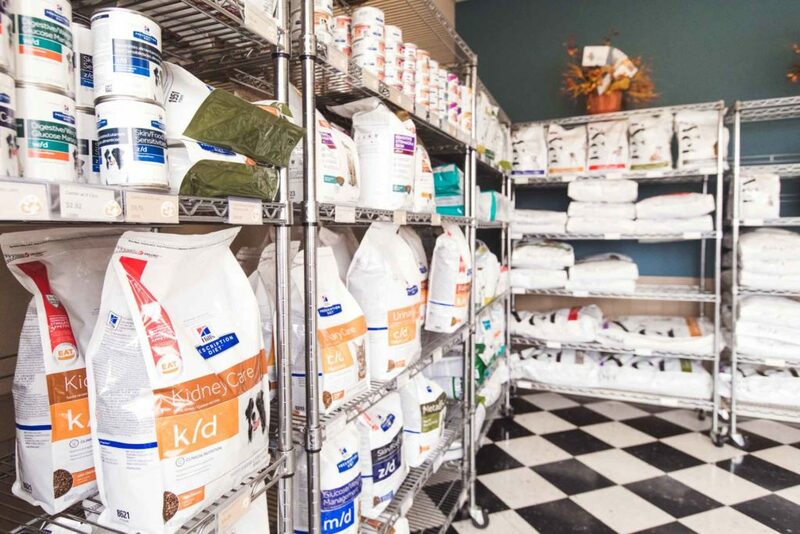 Navigating the available selection of pet foods on the market can be overwhelming, but with our expert nutritional advice, you can learn to make the best choice for your pet. 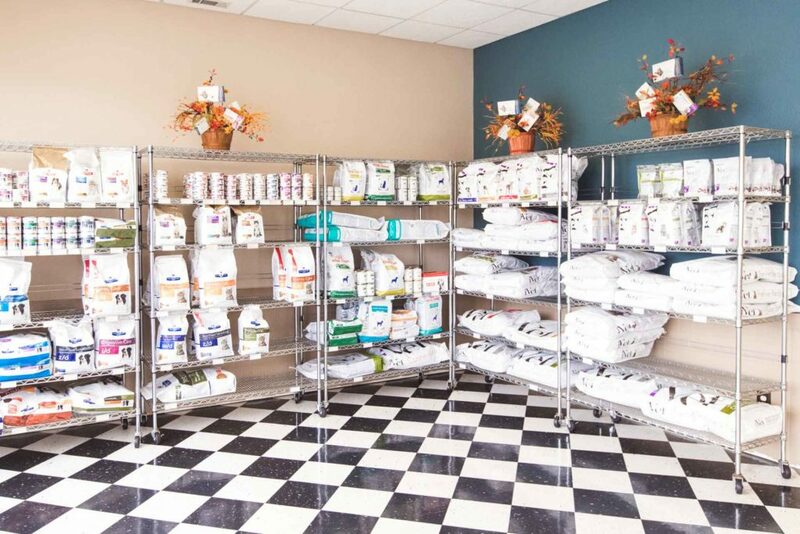 Whether your pet has special dietary needs or simply needs to lose (or gain) a few pounds, pet nutritional counseling services at Central Pet Care can help you and your pet meet those goals and keep your pet in good health. Give us a call at 417-358-1300 to request an appointment.